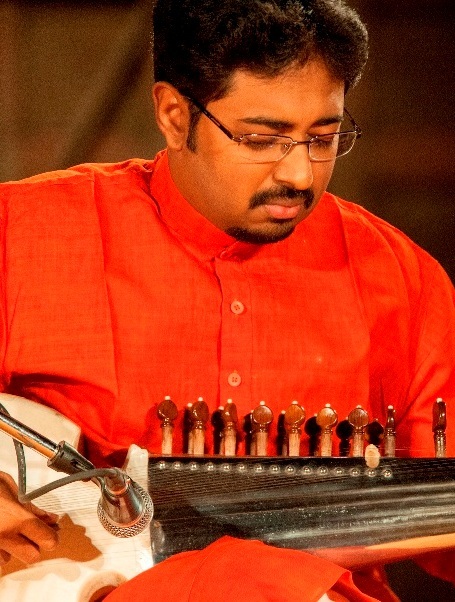 with his maturity, depth & perfection with enchanting tonal quality. 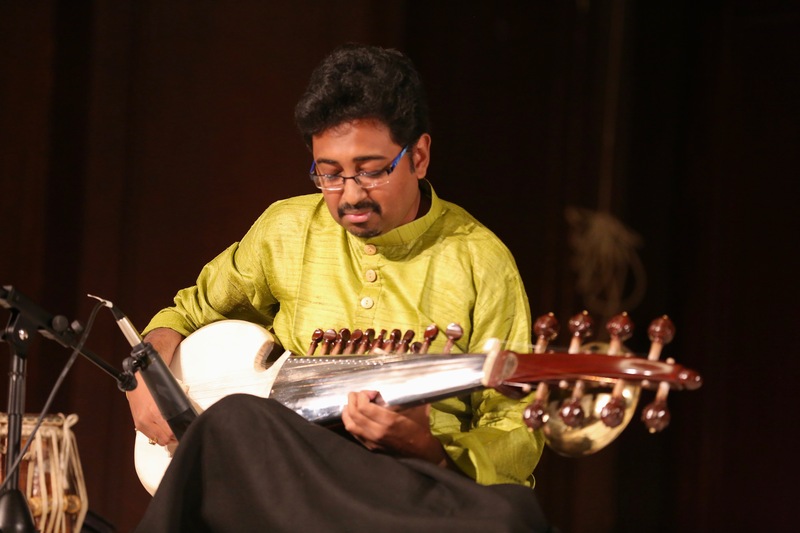 Winning "A" grade sarod artist of Prasar Bharati and Doordarshan. 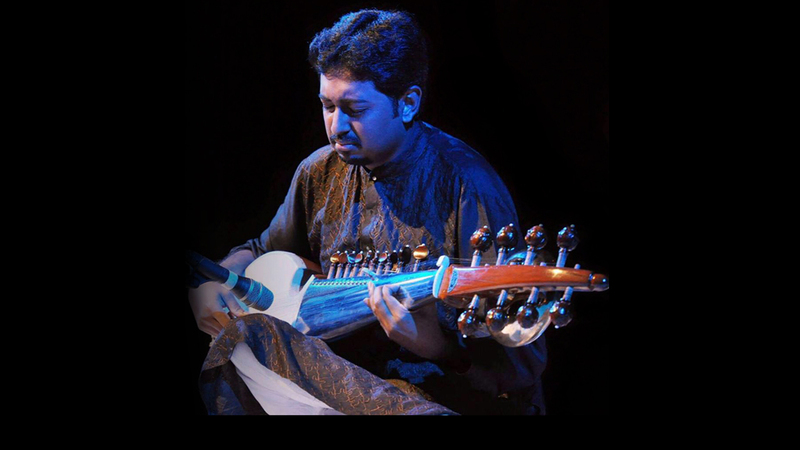 Nominated twice for Global Indian Music Awards (GiMA) of Mumbai as best Hindustani Classical Album- Instrumental, alongside legends of music world: In 2010 for "Sparkling Sarod" with Pt. 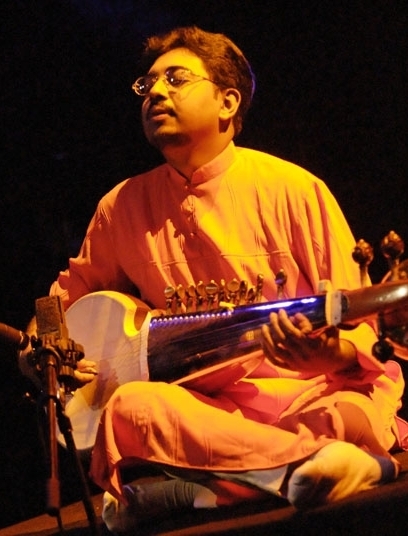 Abhijit Banerjee (Tabla) & in 2013 for "Mood of Puriya Kalyan" from Bihaan Music with Shri Parthasarati Mukherjee (Tabla); Record Label: Bihaan Music. 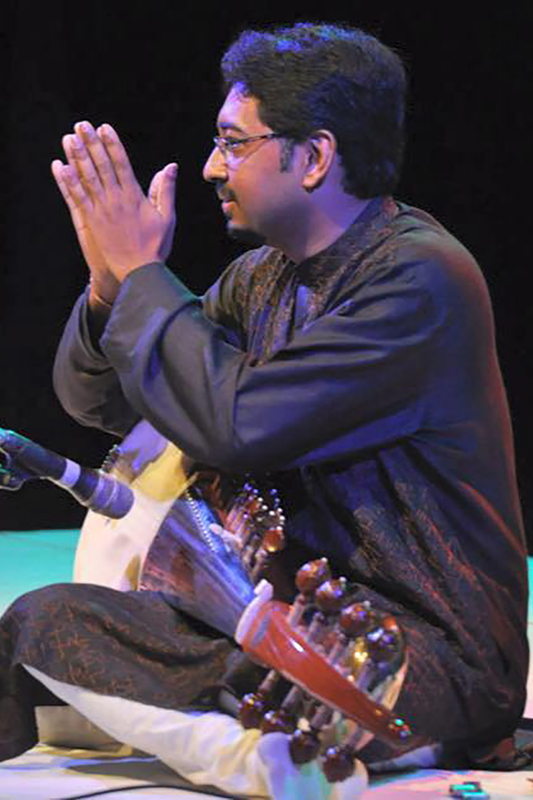 Abhisek started performing in public at an early age of 11 years though he got his first break in national level in 1997 when he was invited by Pandit Hariprasad Chaurasia to play at "Saath Saath Festival" and that year he also gave his debut performance abroad in the Netherlands at the "World Kinder Festival" where he was named as an 'Wonder Kid'. 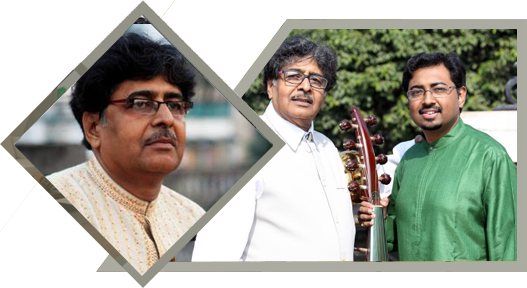 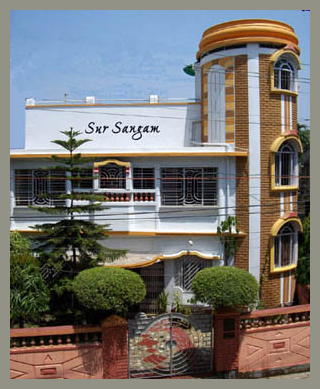 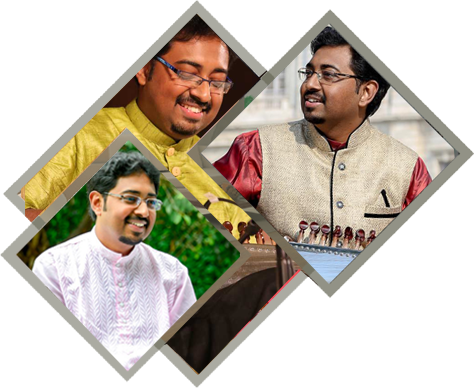 "Ragas & Tagore" in Kolkata with Shri Shaunak Chatterjee on 27th April.